Hello Everyone! Welcome to the First Blog Post of Android ROMs Lab. Here We are Going to Provide You Only the Tested Guides Tutorials and Solutions that Works Perfectly and the Tutorials Will be So Easy to Do that You Won't Get Any Problem to Do Any Step or You Won't Get Stuck Anywhere in the Process. 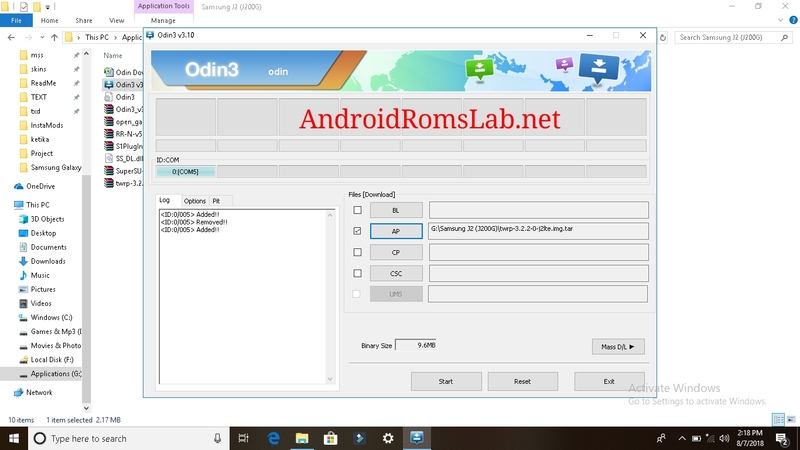 Now Coming Back to the Topic, Today We Gonna Discuss About the Process to Flash TWRP Recovery in Samsung Galaxy J2 and Root Our Android Phone Samsung J2 LTE ( SM-J200G ). Please Note that I Have Tested this on Only Samsung Galaxy J200G i.e. J2 LTE Variant Only and I am Not Responsible for Your Bricked Phones of Any Other Model or variant. This Phone was Launched in September, 2015 Which Runs on Android Lollipop 5.1.1 With Rear Camera of 5MP & Front Camera of 2MP and Chipset of Exynos 3475 Quad. 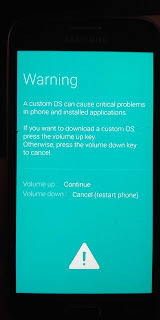 Now the First thing that Comes to Our Mind is that Why Do We Need to Install / Flash Custom Recovery in Our Phones? Right? So, Here is the Answer. 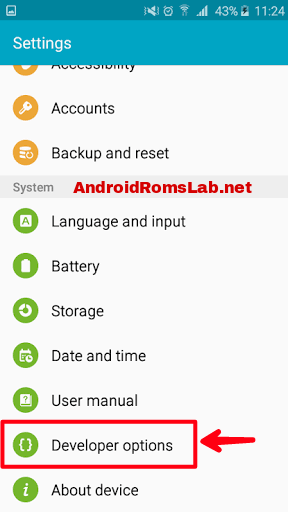 The Original Stock Recovery that Comes by Default in Our Android Phones is Limited to Some Functions Only Like Hard Reset Wipe Cache or Apply Manual Update etc. 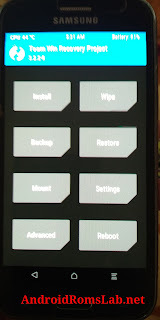 but We Can't Install Manual Zip Files / Flash Files through that So Custom Recovery Offers us alot More Features than Stock Recovery and that's the Reason We Need it Because If You Flash Files Like Custom ROMs or Root Your Phone then You Need to Install Zip Files from Recovery and that Can Only be Done through Custom Recovery. -->> First of All Enable Developer Options. 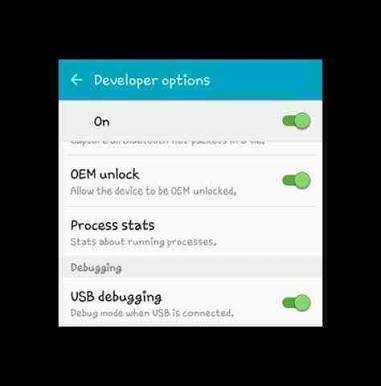 For that Go to Settings > About Phone > Tap 7 Times on Build Number and Developer Options Will be Enabled. 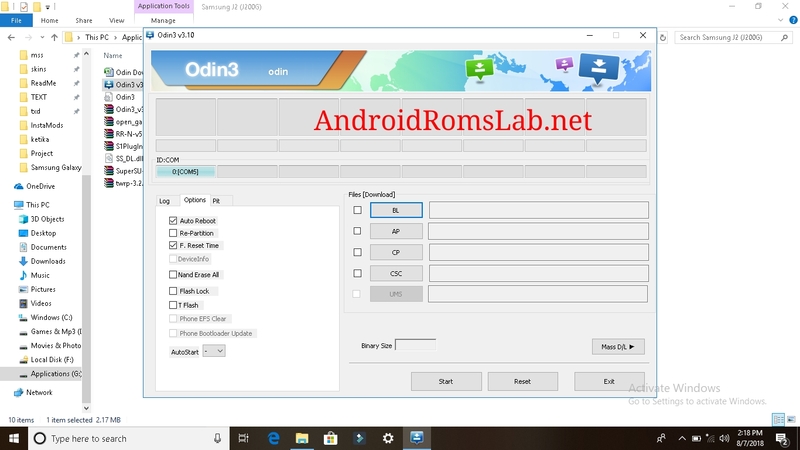 -->> Now Connect Your J200G to Your PC With the Help of USB Cable and If You See COM5 etc. 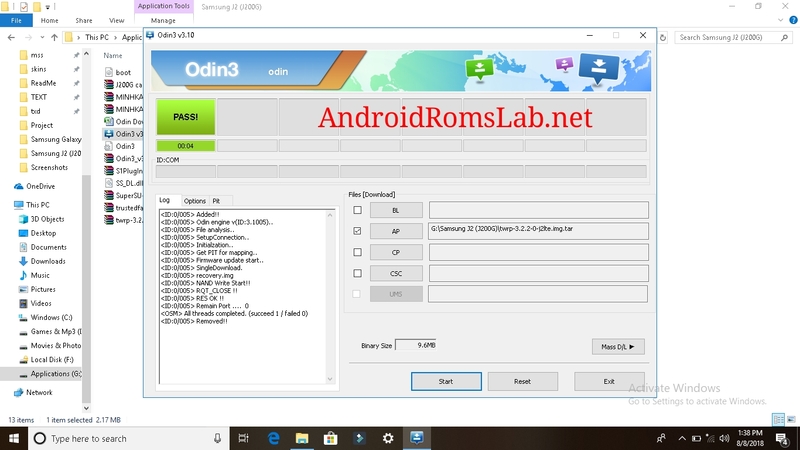 in Odin that Means You are Connected Successfully,If Not, Check Your USB and If Still Not, Download Samsung USB Drivers for Windows and Try again. 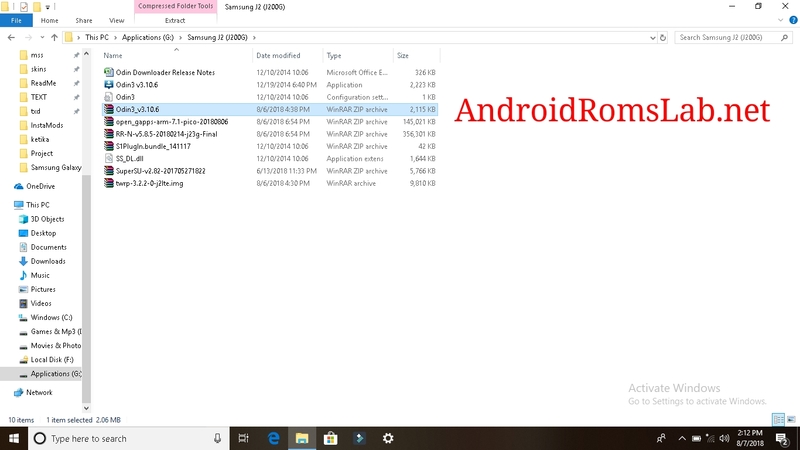 -->> Now Wait Till it Says Pass and Then Disconnect Your Phone From PC and Take Out the Battery from Your Phone and Insert it Again. Now We are Left With the Rooting Part Only. 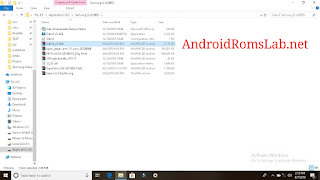 For Rooting You Don't Need PC and You Just Need to Download SuperSU Zip File for that. But Before that We All Get Questions in Our Mind Like What is Root? 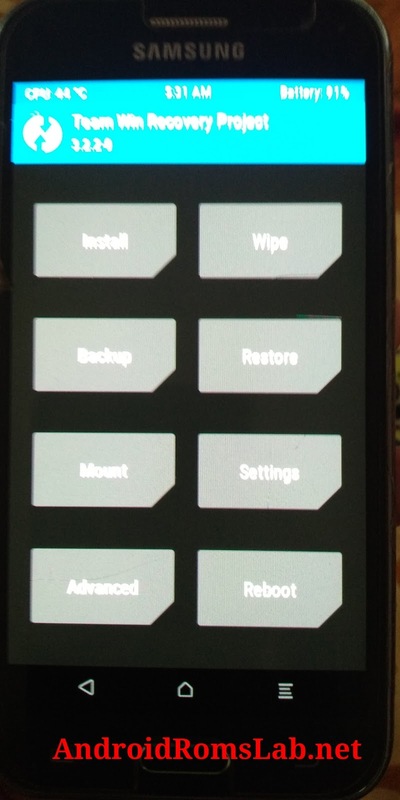 Why do We Need to Root Our Phone? I am Going to Answer All those for You. Your Phone by Default has Some Limitations to Make Changes in the System Which Comes by Default from the Brand Company of Your Smartphone. 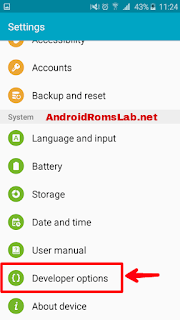 So In Order to Make Those Changes and Do things Whatever We Want and However We Like, We Have to Get those Permissions and to Get Those Permissions and Unlock All those Features You Need to Root Your Phone. 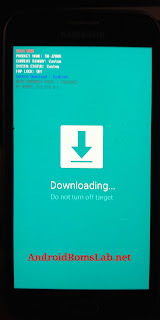 Now Here are the Steps to Root Samsung Galaxy J2 ( SM - J200G ) :- -->> The Phone Remaining in Switched Off Condition, Press Volume Up + Home Button + Power Button Together and You Will Boot into TWRP Recovery. Now Swipe to Allow Modifications. -->> After That Wipe Cache, Then Click Reboot System. 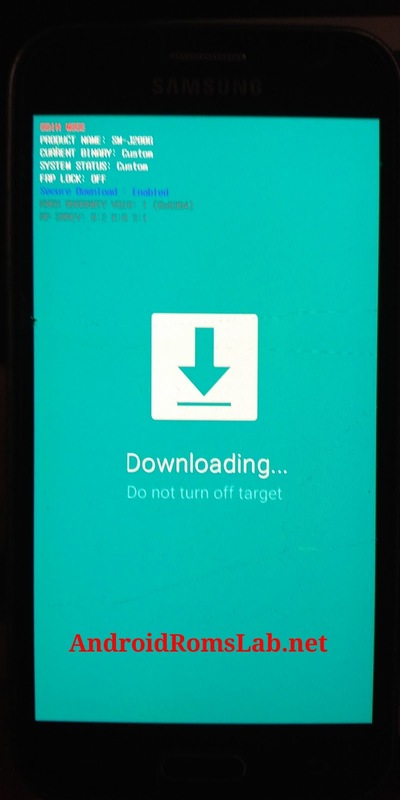 Then It Will Ask You to Install TWRP as an App. Just Tap Do Not Continue and Reboot. Now If You Want to Verify that If Your Phone is Successfully Rooted or Not, Just Download Root Checker App from PlayStore and Check Yourself. We Will Meet With the New Tutorial Soon. If You Find Any Difficulty While Doing this Process, Comment Below or Join Any of Our Social Network to Ask Us Your Questions. Suggestions are Always Welcome.